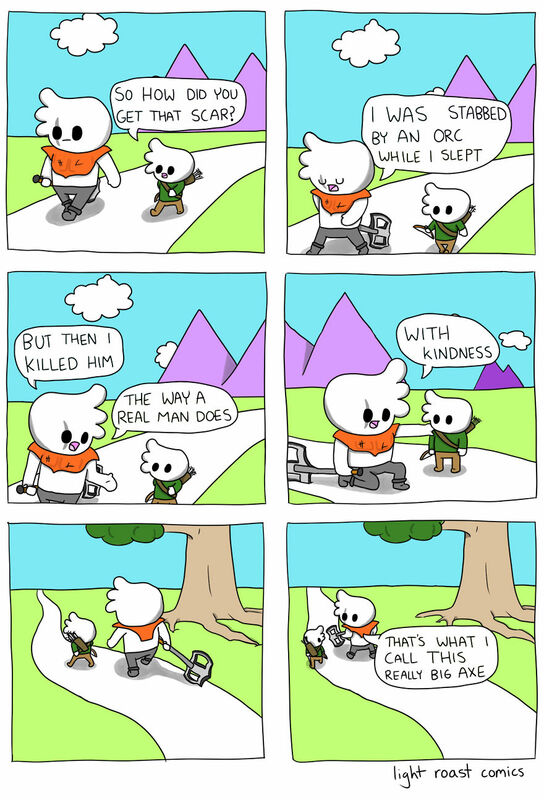 I’m a firm believer that humor is one of the best ways to get serious messages across. 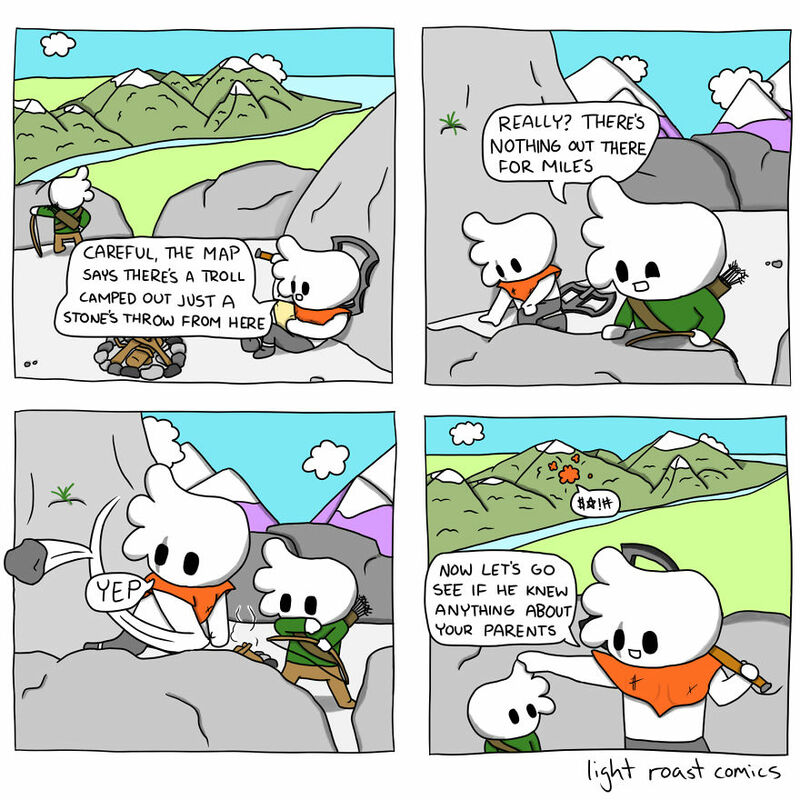 That’s why this year I started creating a comic called “Little Archer”. 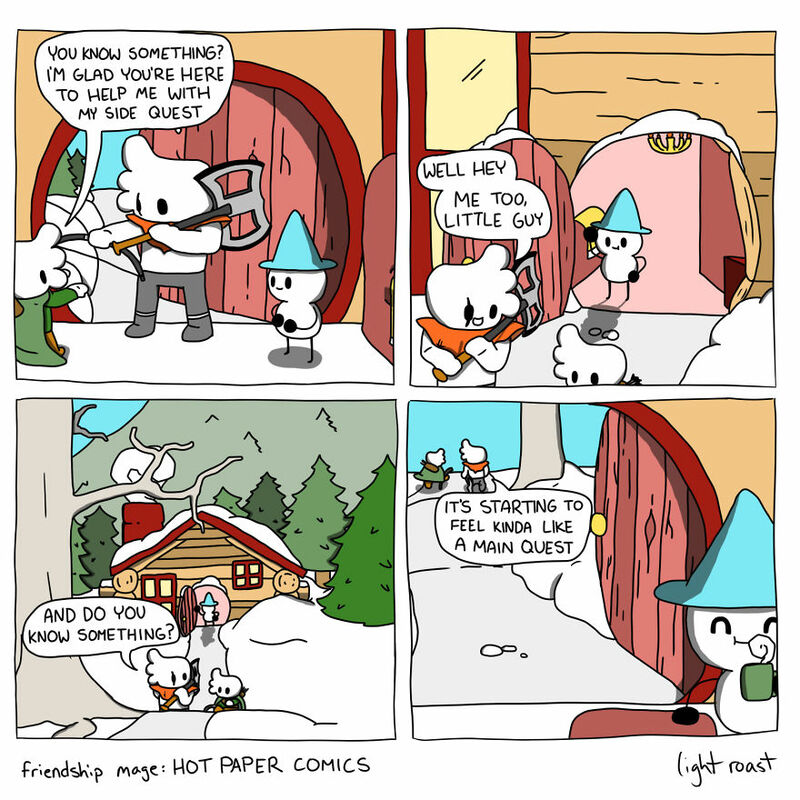 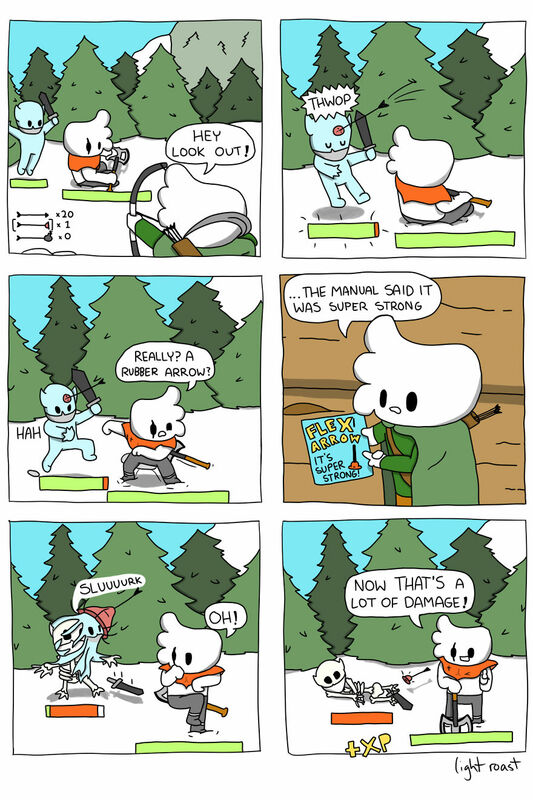 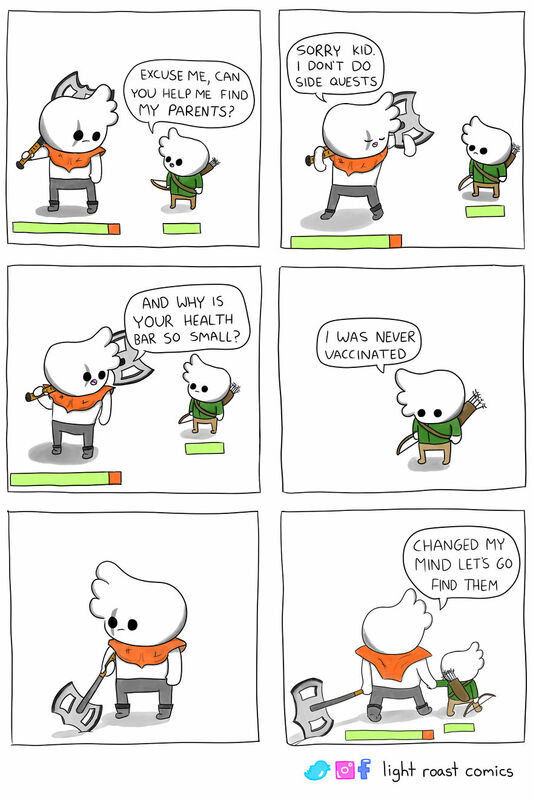 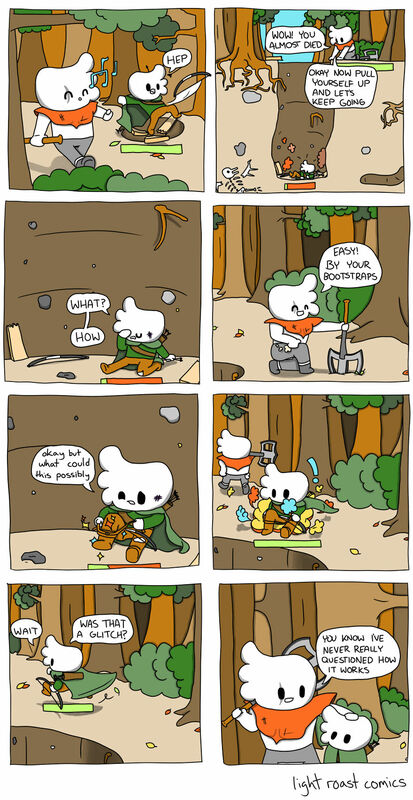 The comics follow an RPG character whose stats are all tiny because he was never vaccinated, and who is on a journey to find his parents. 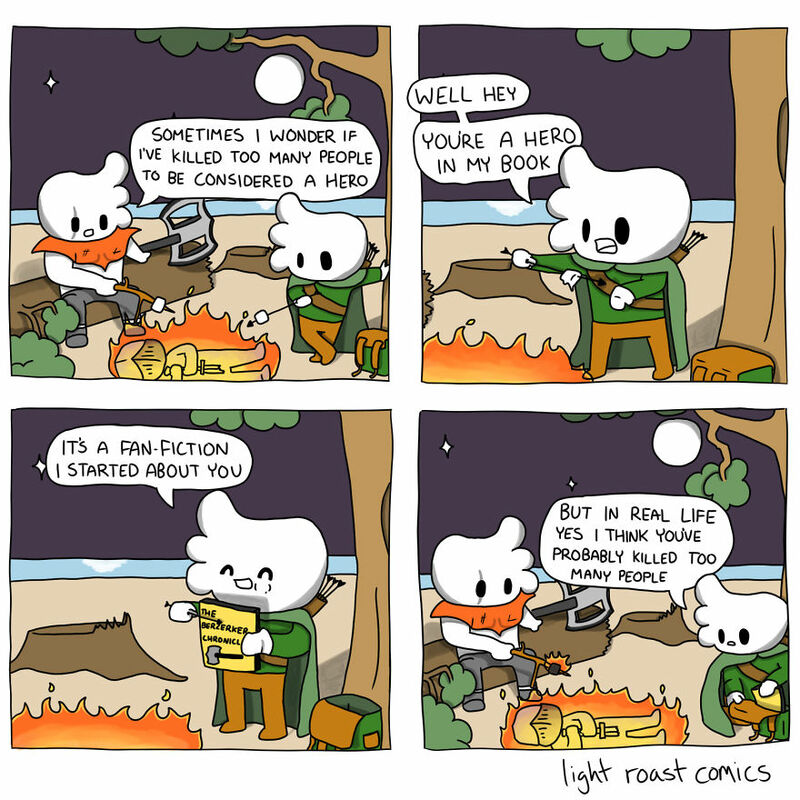 My idea has been to make each episode enjoyable either as a standalone comic or as part of the series, and to tell a (sort of) heartwarming story along the way. 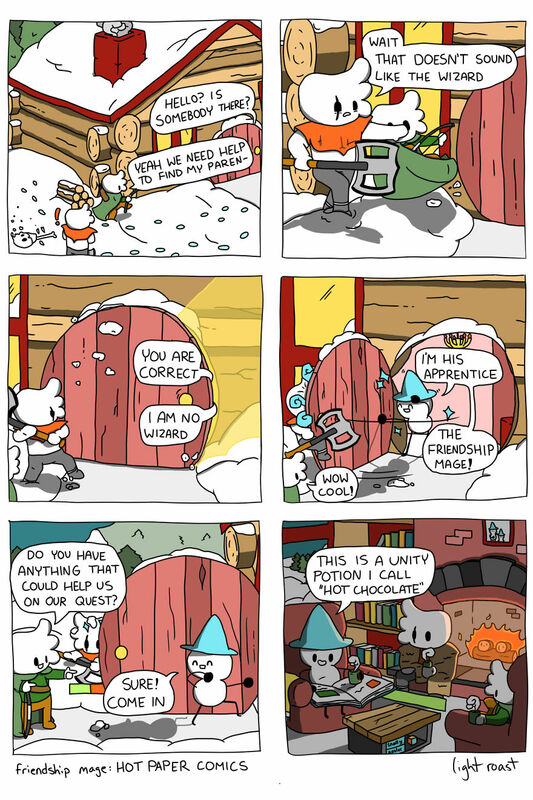 You can read all 10 episodes below. 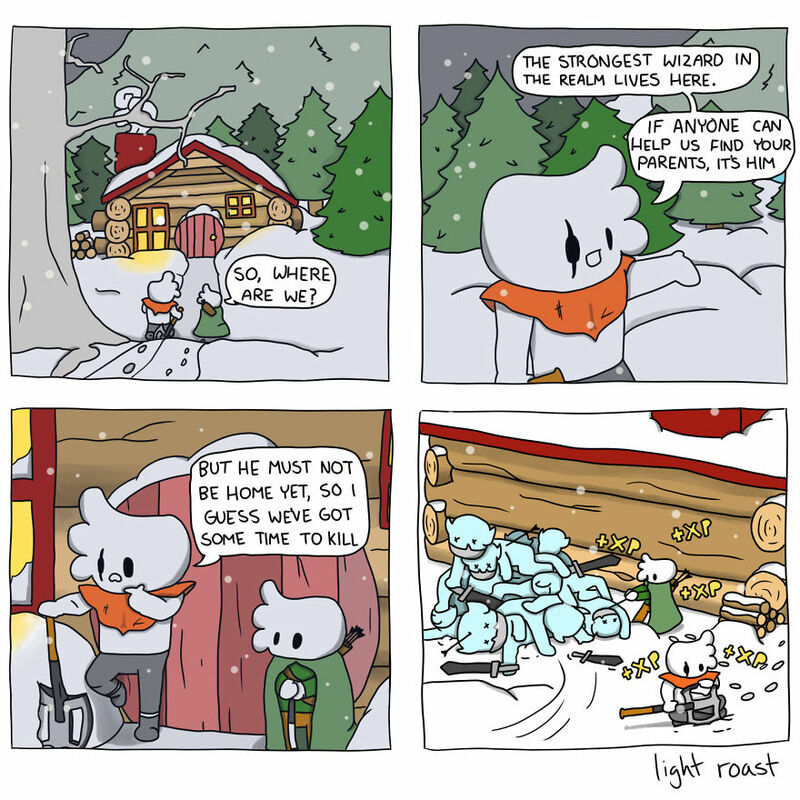 I have plans for several more “seasons” that you can catch wherever I post comics. 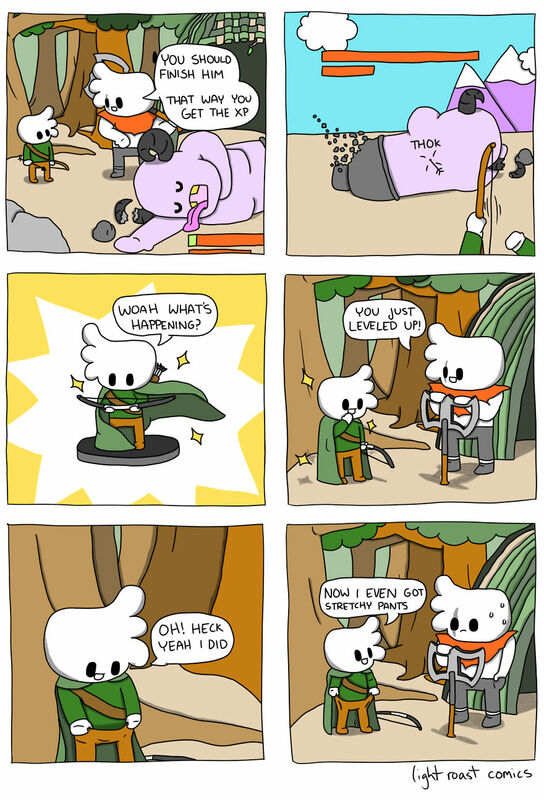 Whether you are really into role-playing games or not, I hope you will enjoy following the Little Archer’s story as much as I’ve enjoyed creating it!